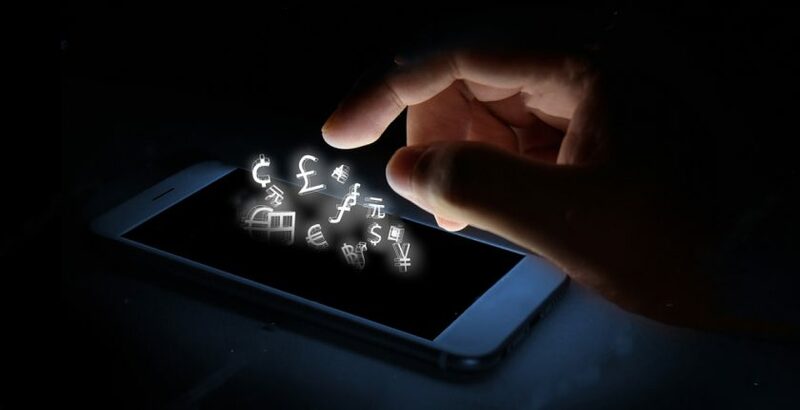 Why is FinTech so Popular in Financial Services? The FinTech or Financial Technology Industry is prospering globally. EY’s FinTech Adoption Index has reported that almost a third of customers worldwide are using two or more FinTech services. Additionally, 84% of customers claim that they are aware of fintech which is a 22% increase in awareness in comparison to 2016. FinTech is more commonly known as a technological innovation within the financial services sector. Many global and multi-national companies are big fans of financial technology such as Bank of America Merril Lynch . Equally, start-ups such as Plynk and Stripe are leveraging the benefits of FinTech. With the incredible growth of this industry, there has been a significant increase in FinTech jobs available. The traditional way of looking at loans has been turned on its head. The peer to peer model is now widely used and start-ups have found a way to squeeze margins and offer better deals to borrowers by adopting this model. Traditionally, a bank could take a number of weeks to approve a business loan. Now with peer to peer lending, it can be approved in as little as 24 hours. Again, when it comes to the way we pay for things, FinTech offers us flexibility. Services like Apple are offering people new versatile ways to pay for the things they buy. The international transfer of money is also being made more seamless with companies like Transfer Wise obtaining big investments from the Silicon Valley. It is the year of artificial intelligence within FinTech with most companies eager to embed artificial intelligence within their process in order to replace repetitive activities with machines as well as incorporating more complex algorithms into work that involves decision making. One of the most popular streams within FinTech, Blockchain technology creates a decentralised digital public record of transactions that offer security and anonymity. Instead of a private hub of records, Blockchain technology enforces these records to be made public. In doing so, a bank is no longer needed for the transfer of money. What Types of FinTech Jobs Are Available? What Should you Expect in a FinTech Job? Working in FinTech can be a truly rewarding, exploratory area and therefore it is worth taking note of the below. You Don’t Need To Be a Finance Expert. It is more important to have a flair for technology, understanding computer science and how to compute data quickly when working in a core development. It is important however to be commercially aware especially of any recent developments that have an impact on technology in the finance space. Many companies in FinTech will offer a competitive salary including a generous benefits package. More and more organisations now also offering remote access and flexi time. Work-life balance can undeniably be seen here. Furthermore, career advancement within Financial Technology is probable as many employers put mentoring and training programmes into place. At some point, you are going to work with brokers, traders, business analysts and fellow technology professionals. You need to be clear at explaining all aspects of technology which may include direct explanation to the client or project manager. The core ethos of financial technology is finding ways to make things work faster and more efficiently. It is important to be able to act fast in understanding a problem and then pinpointing how technology can help this problem.